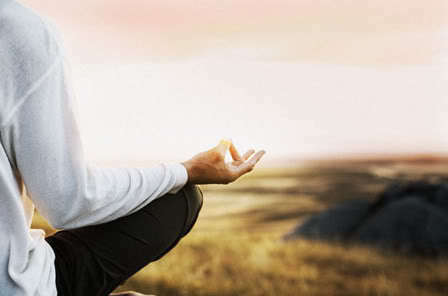 Chakra Meditation Info are now on Facebook. Click here to join! 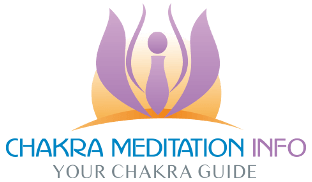 The site features helpful guides and information on Chakra, Meditation, Reiki, healing & Spirituality.